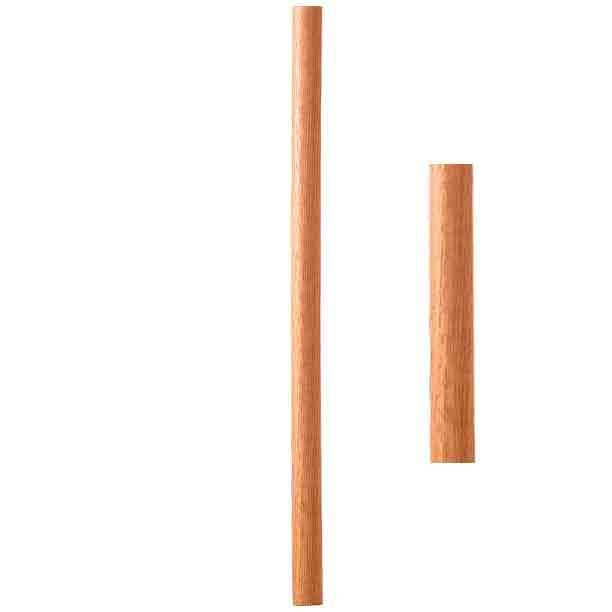 Our 5070 1 1/4″ Round Craftsman or Mission Balusters provide a more elegant and contemporary feel to your balustrade. The 5070 wood baluster is slightly smaller than the 5370 at 1 1/4 inches. 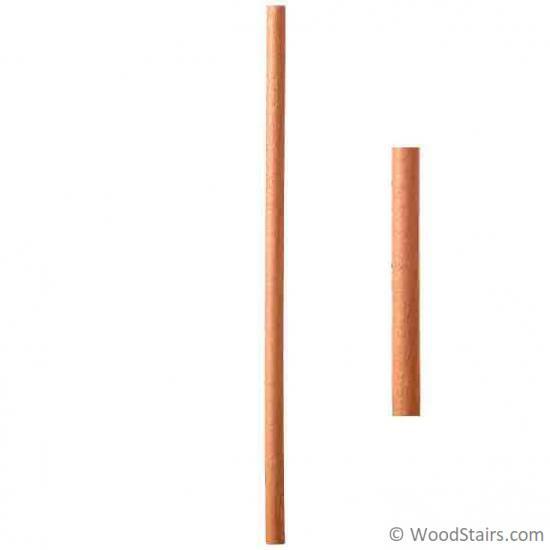 This popular wood baluster also comes in lengths of 34 inches, 36 inches, 38 inches, or 41 inches. 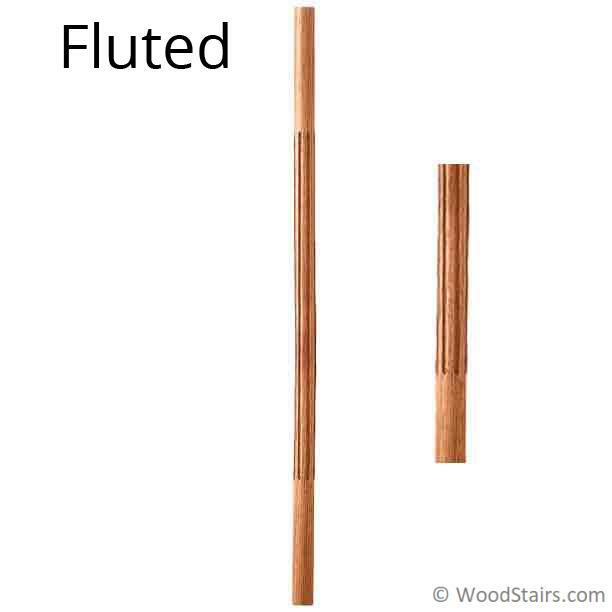 The 5070 round wood baluster is available in the plain or fluted style. Popular woods for the 5070 baluster include white oak, walnut, and poplar. See the 5370 baluster for the larger 1 3/4 inch or the 5060 for a similar square wood baluster.